In January, my children and I participated in Disney's "Give a Day, Get a Disney Day" by volunteering our time deconstructing the City of Burbank's Rose Parade Float. It was a long day, a lot of work and surprisingly, a lot of fun. nts to tackle the task of disassembling the award-winning float. It felt good to work as a family with our neighbors on a project that represented our community. Offering an incentive in the form of park tickets was a great way to introduce people to the rewarding experience of volunteering. For our family this was just the first of many ways to donate our time. Happy Birthday to my little girl! Nine years ago today I met the most beautiful little girl I've ever laid eyes when I gave birth to Ajani. She has grown into such a little lady and she is such a blessing in my life. She has informed me that this will be her last "little girl" birthday party and that next year she would like a spa party since she will be in the double digits. Haha! Well, I am taking full advantage of throwing my last little girl party and going all out with a Princess and the Frog party. 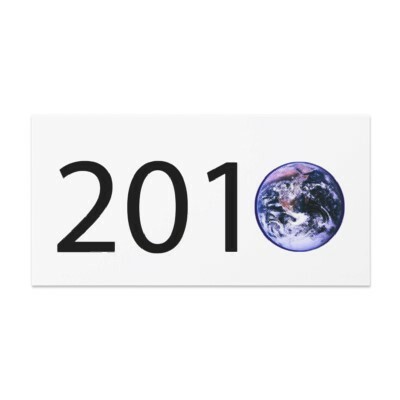 I spent hours scowering the internet for cool party supplies- this seems to happen every year. I can't be the only one this happens to, so I thought I'd share my finds here. I found a company on eBay called Brooklyn Party Supply that sells awesome products like lotto tickets, pinatas, custom invitations and a whole lot more. What's great about them is they are not the run of the mill products that are sold in every party store. They are inexpensive, unique and pretty darn good quality. I paid around $50 for a pinata party pack. I'll definitely use them again. Oriental Trading Comany has was great for finding theme-specific items like throwing beads and bubble gum coins to fill the pinata with. Again, they are inexpensive and have a great selection. Yummy Cupcakes is a local sweet shop that sells some amazing goodies, including Cupcake Party Kits. Instead of just serving up treats, Ajani and her friends will be decorating their own cupcakes with to flavors of cupcakes, two flavors of frosting and four different toppings. If you don't have a Yummy Cupcakes store near you, the kits can be shipped! We'll also be serving up beignets, decorating Mardi Gras masks and playing Pin the Kiss on the Frog. I'm so grateful for the internet and being able to do the party planning at home after the kids have gone to bed (or whenever) rather than having to do a lot of footwork and coming up with boring supplies! Target – Mail in 5 plastic bags to “Terracycle, 121 New York Avenue, Trenton, NJ 08638″ and get $1 back to spend on a reusable shopping bag. Disney Store – Bring in 6 empty plastic bottles or soda cans to the Disney Store on Thursday, 4/22 & get a Free Friends for Change and Disney Store youth sized baseball cap (made from 100% recycled materials). 1 per guest, while supplies last! 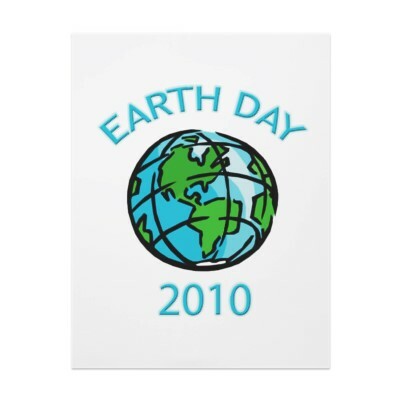 Hanes – Buy 3 Hanes products & you can mail in a rebate for a Free Earth Day T-Shirt. Plus, the Arbor Day Foundation will plant a tree, up to 20,000, on Hanes behalf. Offer good from April 1, 2010 – May 15, 2010. Earthbound Farm – Take the Kitchen Quiz (click “come into the kitchen” then “take the kitchen quiz”) & get a Free Reusable Shopping Bag. 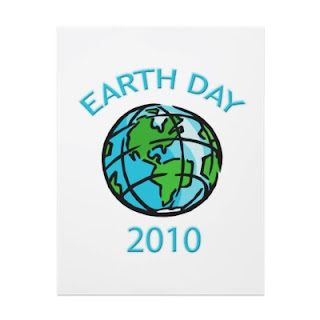 BBC Earth – Free Download of Planet Earth’s First Episode “Pole to Pole” on iTunes April 12-26, 2010. Babies R Us – Get a Free Reusable Tote Bag with printable coupon through 4/22, plus 25% off all clothes & shoes you can fit in the bag. Pottery Barn – Earth Day Celebration at Pottery Barn Kids with giveaways, activities, & story time on Thursday, April 22, 2010.